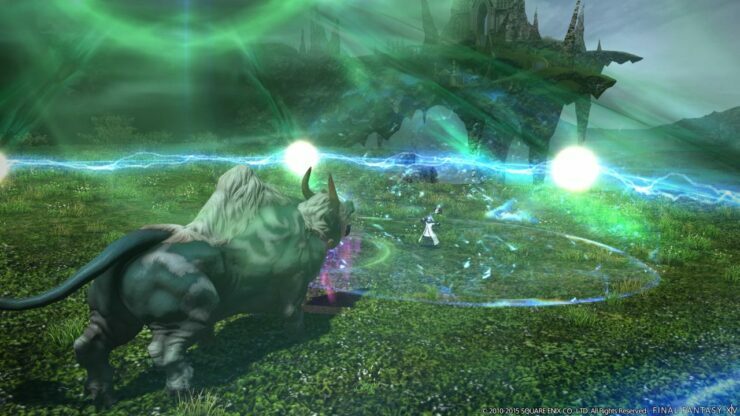 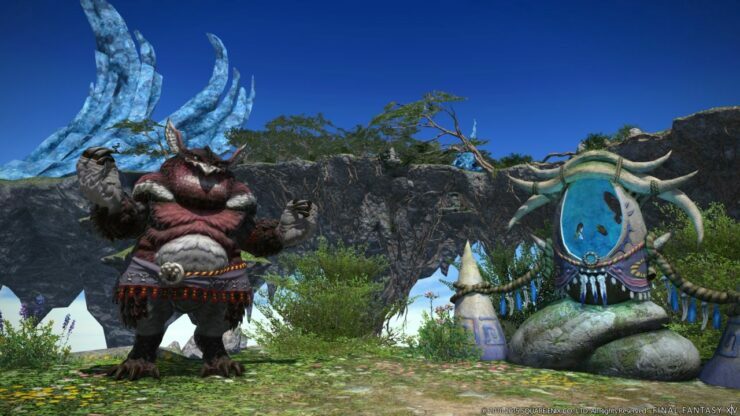 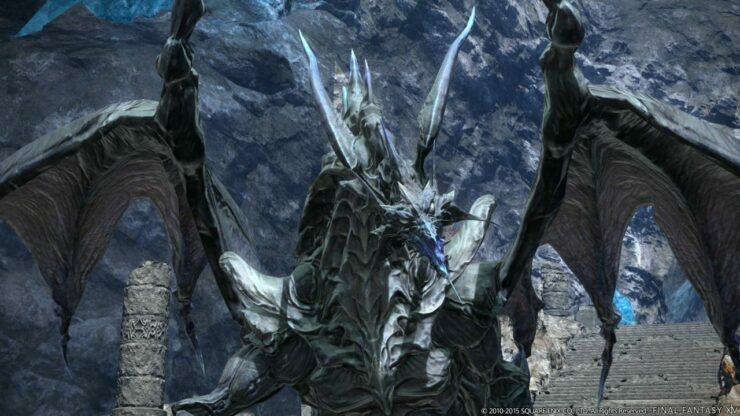 Final Fantasy XIV Heavensward is nearing its release date, and so now we’re seeing a lot more of what to expect. 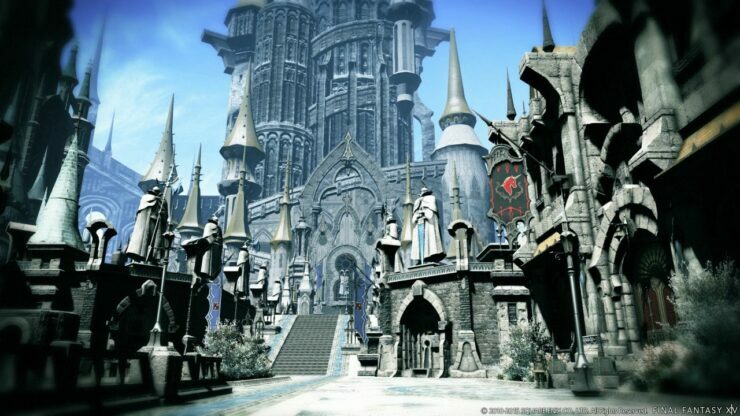 Nobuo Uematsu has also, thankfully, teased us with his new theme song as well. 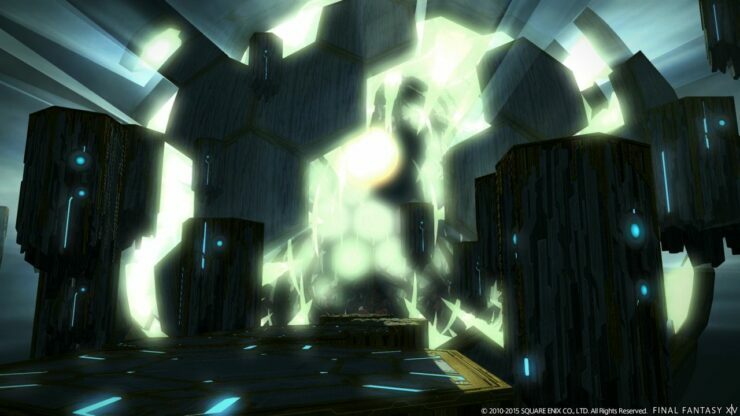 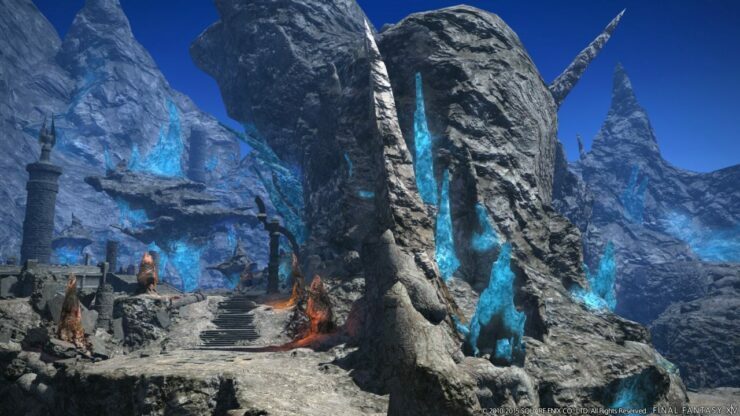 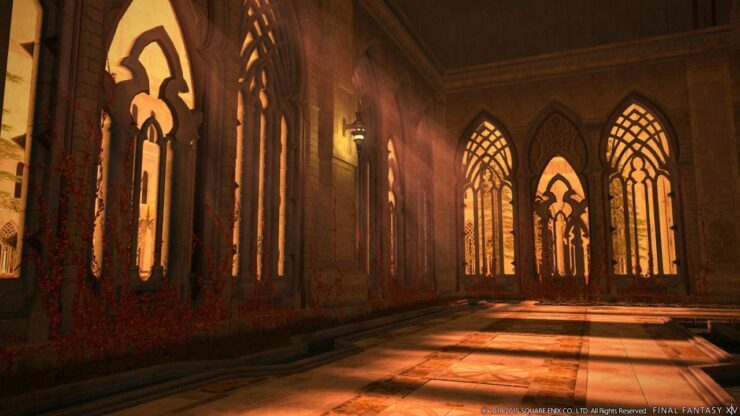 New Final Fantasy XIV Heavensward screenshots and trailers show off a beautiful atmosphere. 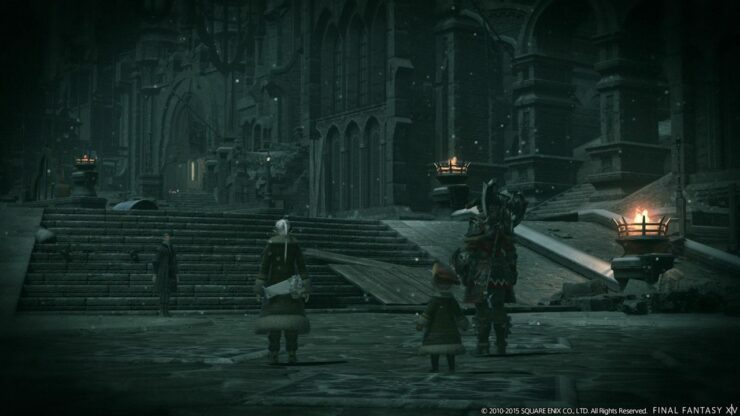 The Theme song is fantastic, as usual from Nobuo Uematsu. 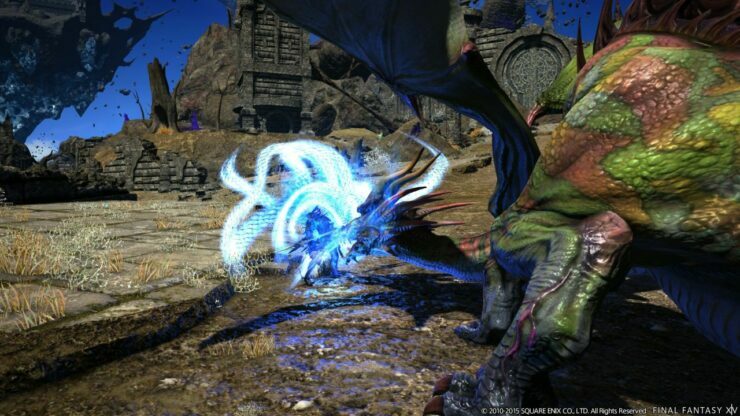 The focus of the trailers and screenshots is to highlight the various new job actions available in the DLC as well as show us a fantastic new dungeon we’ll be able to explore. 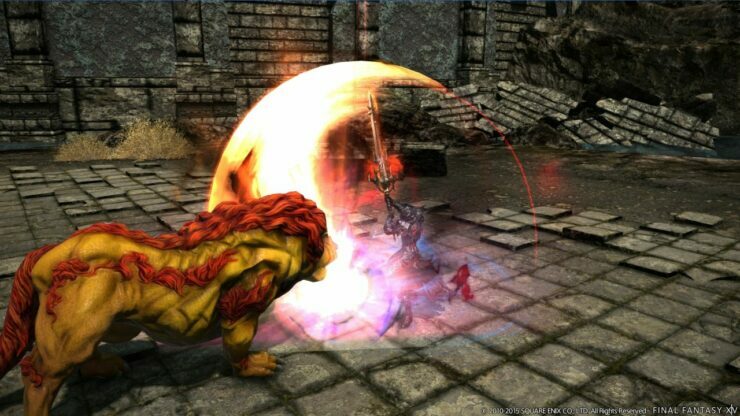 Despite the age of the game engine, it still looks technically impressive. 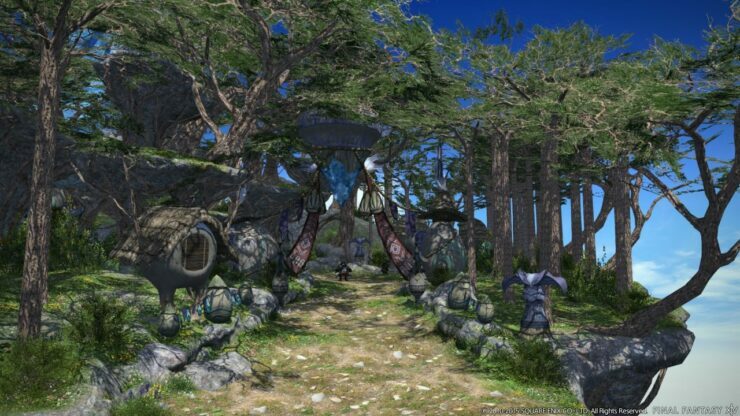 MMO’s have generally catered to a very wide variety of hardware and put network performance before visual fidelity. 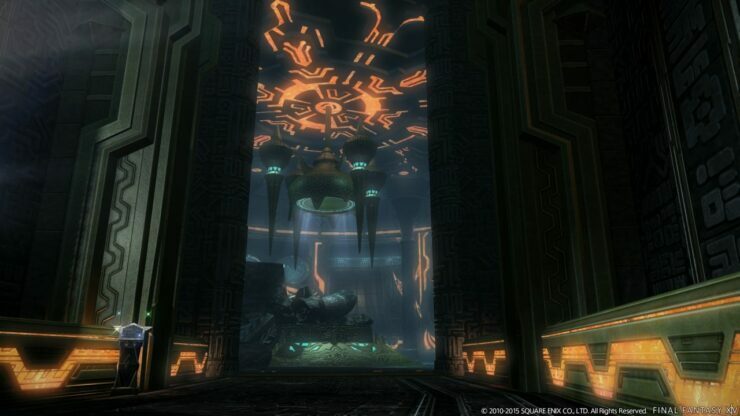 That doesn’t mean that art direction and the engine can’t look impressive, though. 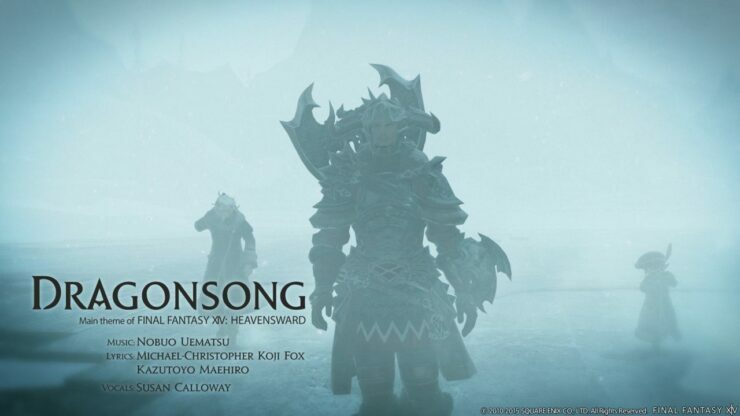 Also released is a video that showcases the beautiful work of Nobuo Uematsu and his new theme song for Final Fantasy XIV Heavensward, titled Dragonsong. 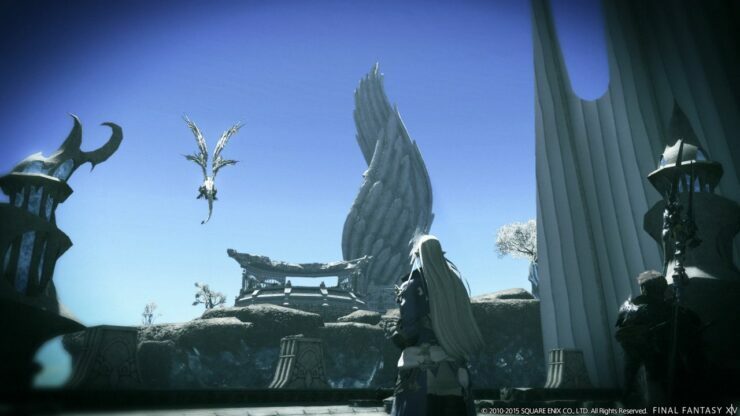 It’s very moving, as many of his pieces are, and really goes well with the game. 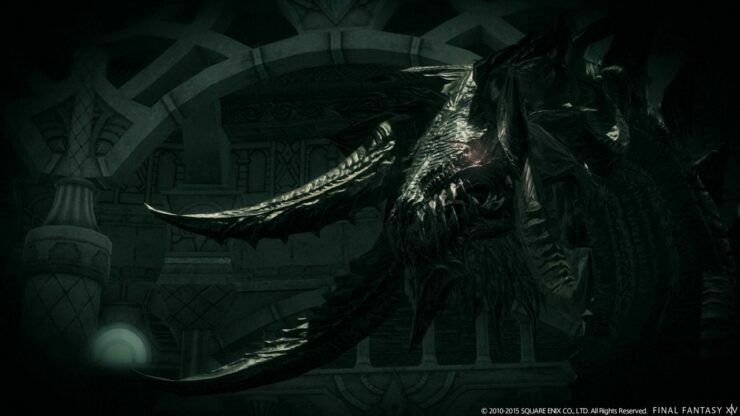 Susan Calloway provides the vocals. 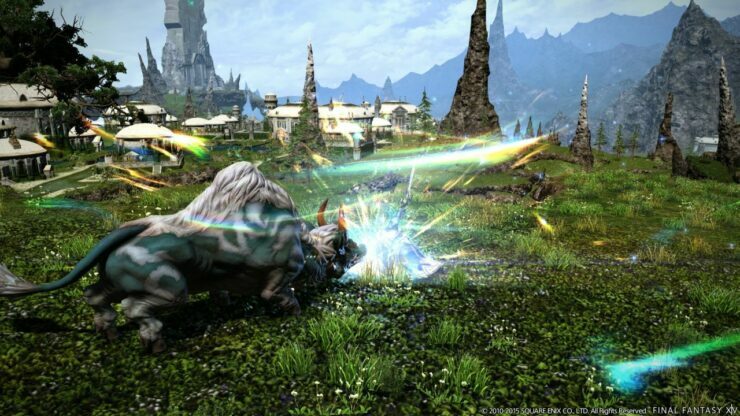 Final Fantasy XIV may be an older MMO at this point, but it doesn’t lack for content or certainly for story at all. 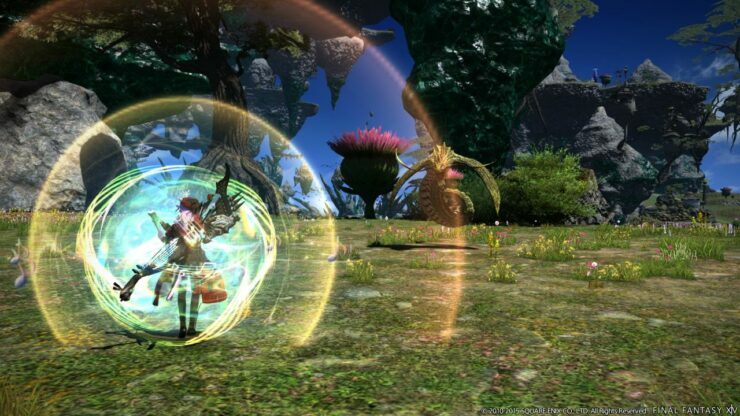 That and the underlying atmosphere has always been a driving point for a lot of new players. 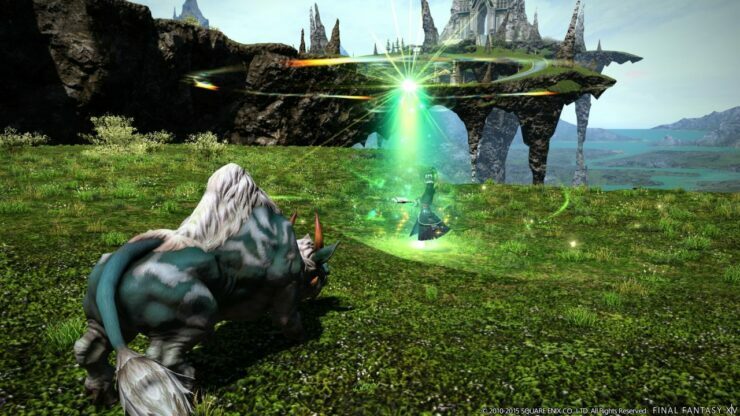 Despite not necessarily being as popular as others, it still provides a great experience for seasoned MMO vets and Final Fantasy enthusiasts. 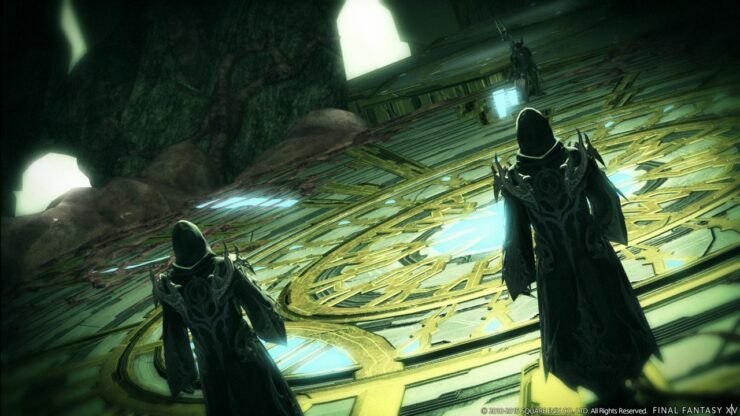 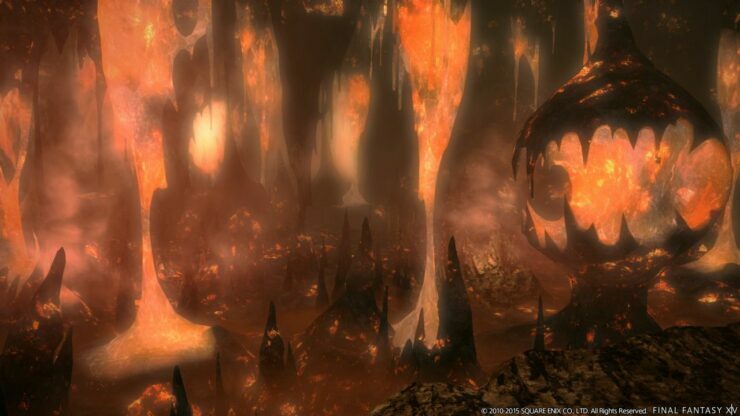 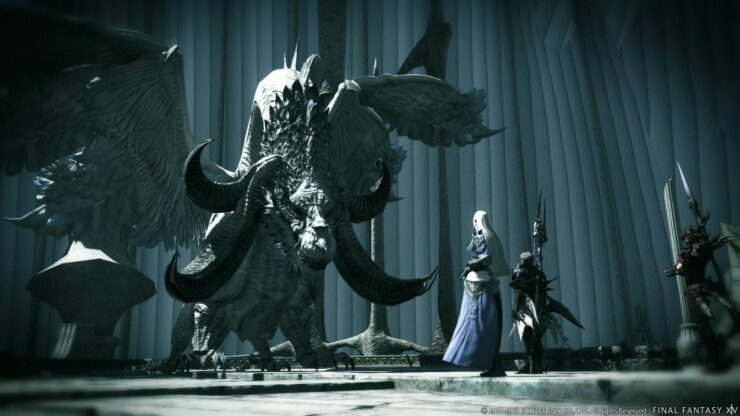 Final Fantasy XIV Heavensward should indeed provide a thrilling conclusion to what was arguably a very underrated MMO. 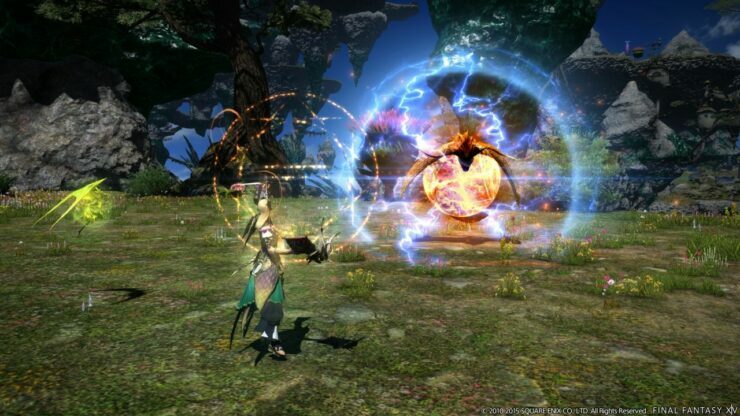 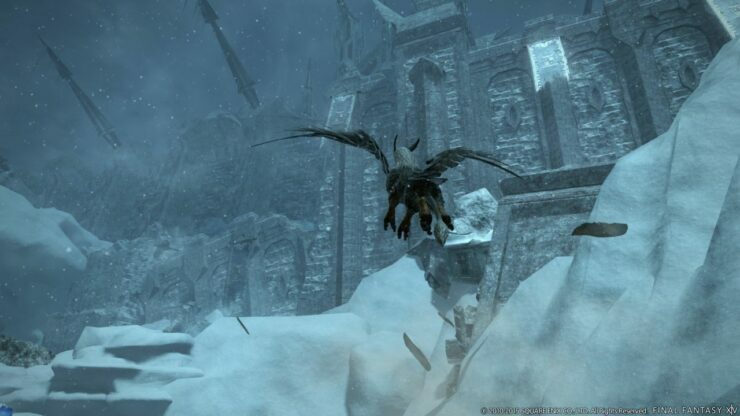 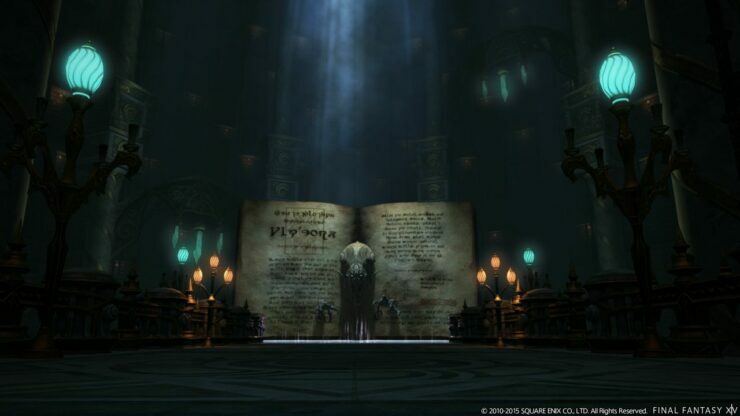 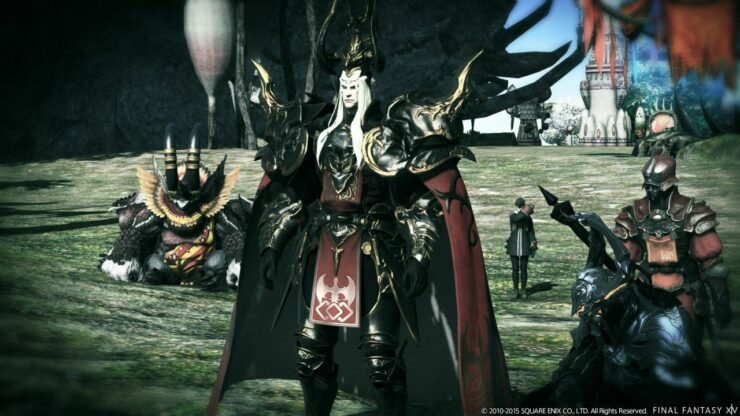 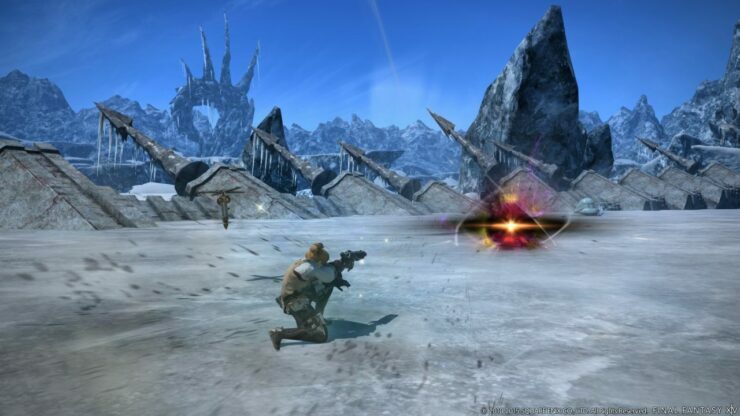 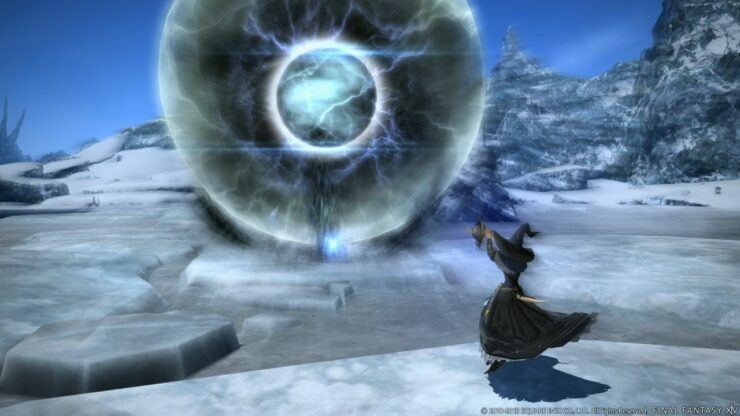 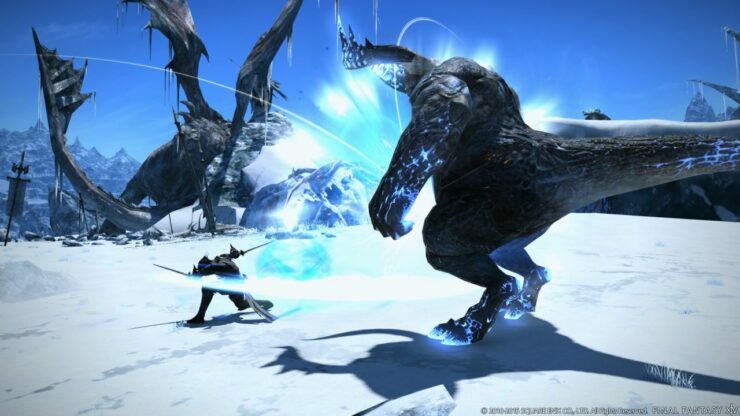 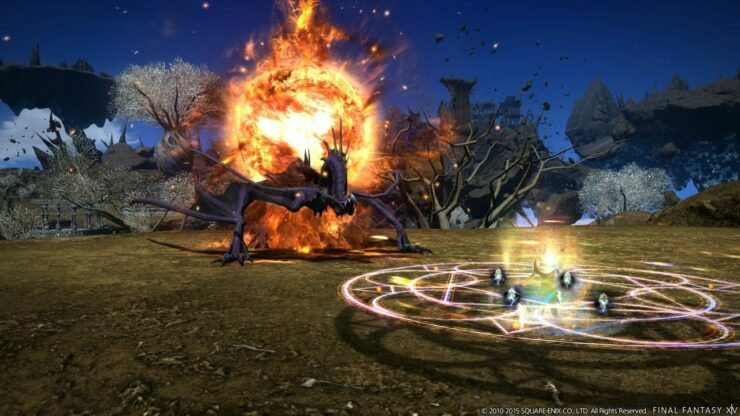 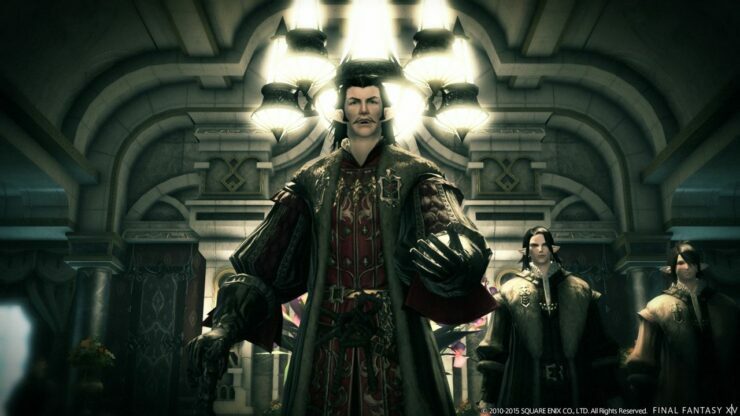 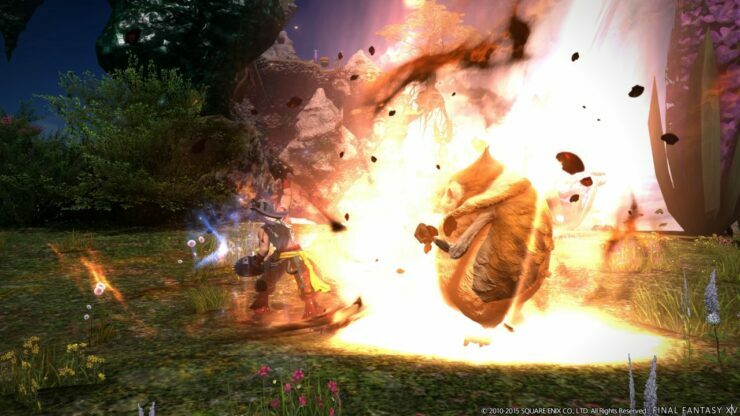 Final Fantasy XIV Heavensward is due to be released on June 23rd for the PC, Mac, PS3 and PS4. 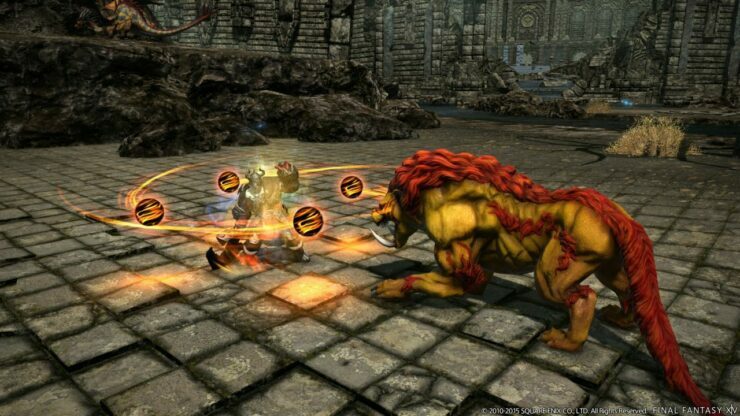 But you can get access to it on June 19th if you have pre-ordered it.